Hosted by Tom Allen, Shift begins with classical music and travels through multiple musical worlds before setting foot down in the Canadian and international singer-songwriter scene. Shift presents music that is multi-genre and familiar, programmed to engage the at-work or at-home listener with a lively and varied soundtrack for the afternoon. 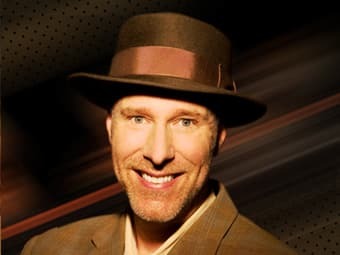 Host Tom Allen brings the music to life with stories of composers, performers and the everyday world, delivered in his warm, conversational style.